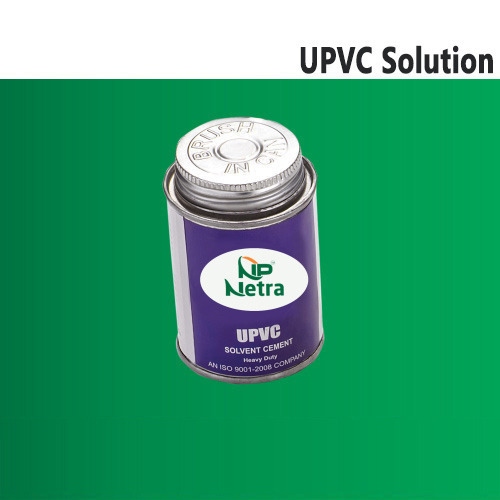 With the support of our team of enthusiastic professionals, we are providing our clients an optimum quality gamut of UPVC Adhesive. Tested on several quality aspects before final delivery, the offered solution is widely used in several appliances related to fluid passage, pipe fitting and waste treatment. It is manufactured under the strict supervision of our adroit professionals by utilizing quality-tested polyvinyl chloride and sophisticated techniques. The provided solution is made available with us in different thickness and diameters as per clients’ needs.